From size to amenities, the Kalahari Resort & Convention Center dwarfs all other properties in the Wisconsin Dells. But it lacked one thing: a restaurant that befitted the property’s stature. 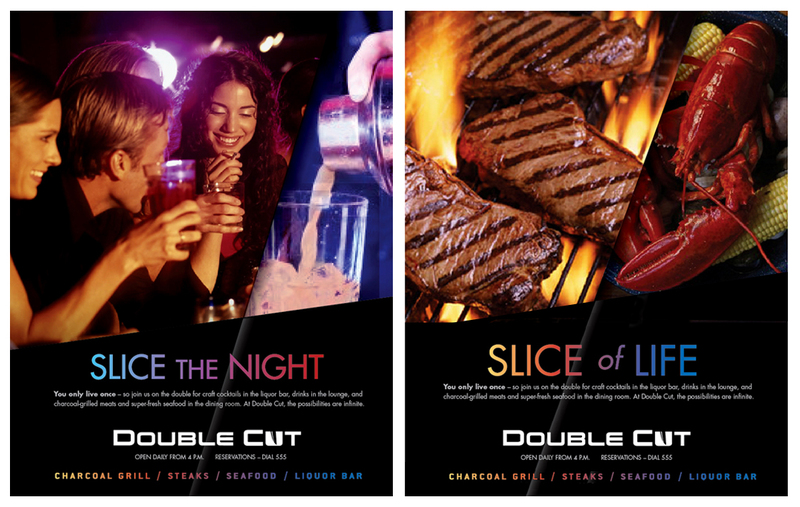 That changed when we helped create Double Cut Steakhouse. A steakhouse needs a strong name and a confident logo. 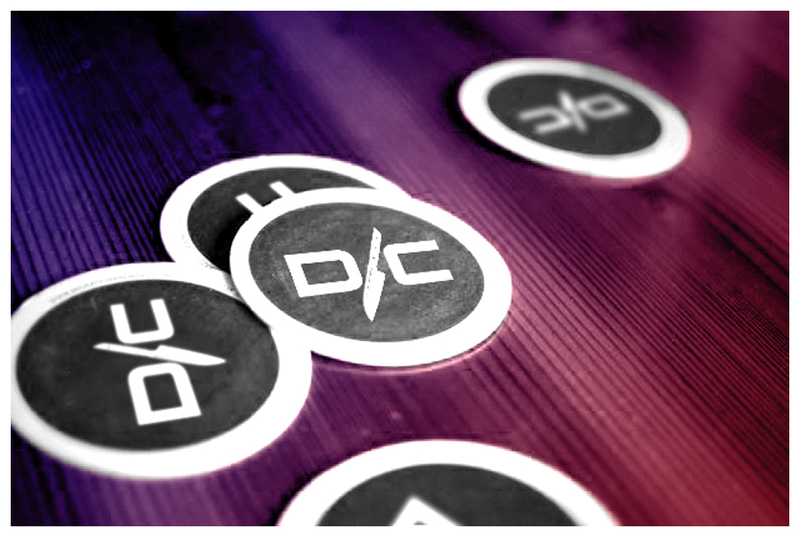 A slick monogram helps, too. 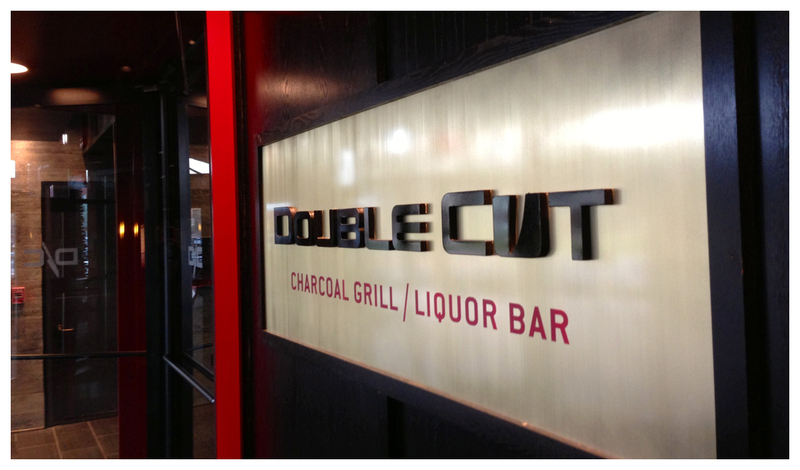 Interior signage for Double Cut featured another version of the logo. 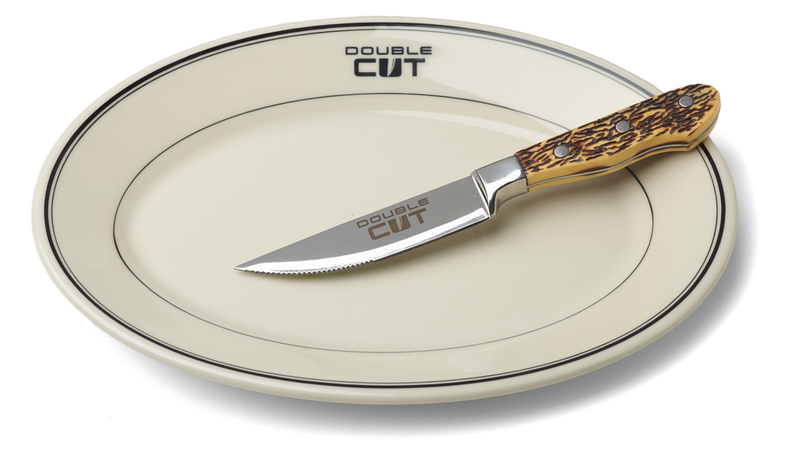 Can a steakhouse go overboard with logos and monograms? Not as far as the guests are concerned. 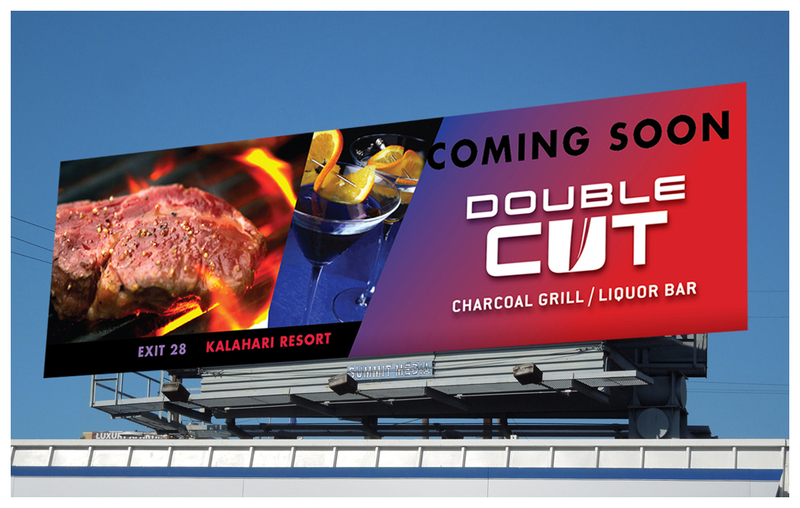 Billboards that appeared in the Wisconsin Dells tourist areas prior to launch. Posters and ads communicated the restaurant’s vibrant dining experience.